Fallout 76 is a prequel to all of the other games and it’s our biggest one yet, Four times the size of Fallout 4. 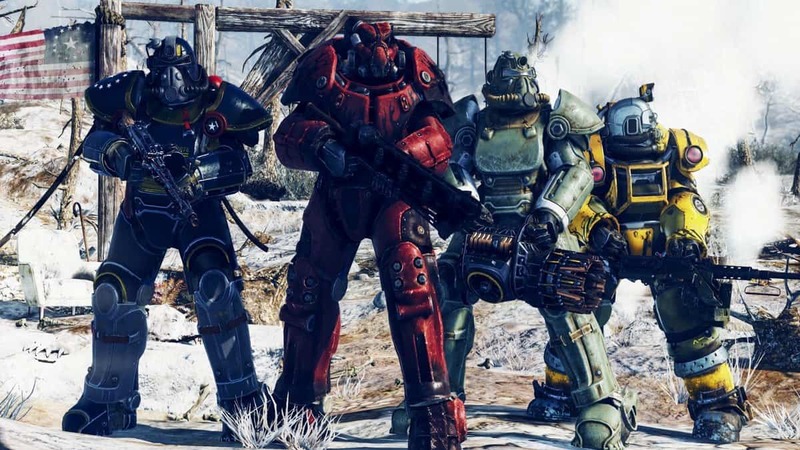 Fallout 76 is an idea that came to the studio 4 years ago and according to Todd Howard, there are three main pillars of the game that he wanted to focus on the most. These are open world, survival and real characters, as in multiplayer. About four years ago we hit upon an idea that was perfect for Fallout. It was an idea that we just couldn’t shake; we knew we had to do it, and we had to do it in a big way. We have always wanted to tell the story of what it would be like for the first characters that leave the vaults. But there is one big difference with this game. Each of these characters is a real person because, yes, Fallout 76 is entirely online. 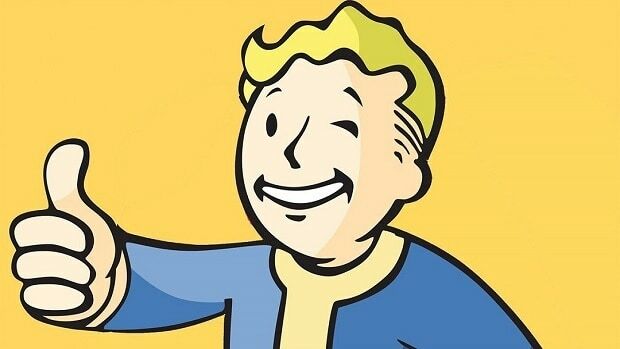 Fallout 76 is the next game in the franchise but it has not been called Fallout 5 for a reason. While this is going to be an online game Bethesda is still focused on making single-player games after this one. 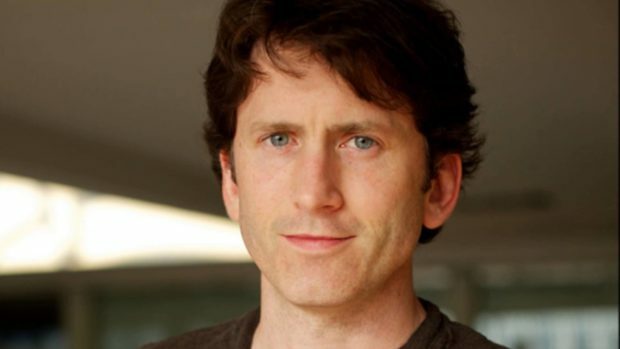 We have already heard about Starfield and Elder Scrolls VI. Both these games are going to be single-player, so you can rest assured that while Bethesda is experimenting with Fallout 76, the core focus of the developer has not shifted. In other news regarding the game, there will be a PvP bounty system, which should be interesting to see. If you are interested in seeing Battle Royale in the upcoming game then be sure to check out our thoughts regarding the matter. Fallout 76 is going to be coming to PC, Xbox One and PS4 on November 14th, 2018. If you are a fan of the series then you should check it out. 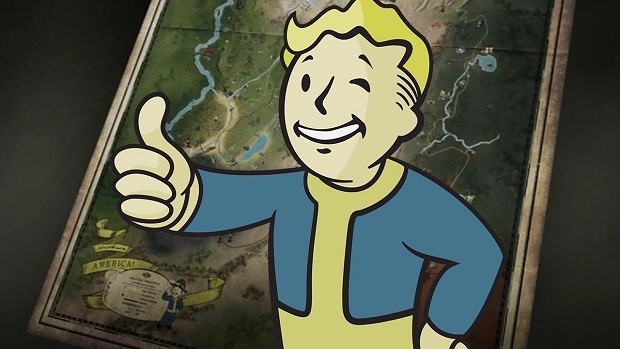 let us know what you think about Fallout 76 and whether or not you are interested in playing the game later this year.